How Did Hacking Games Come Into Existence? 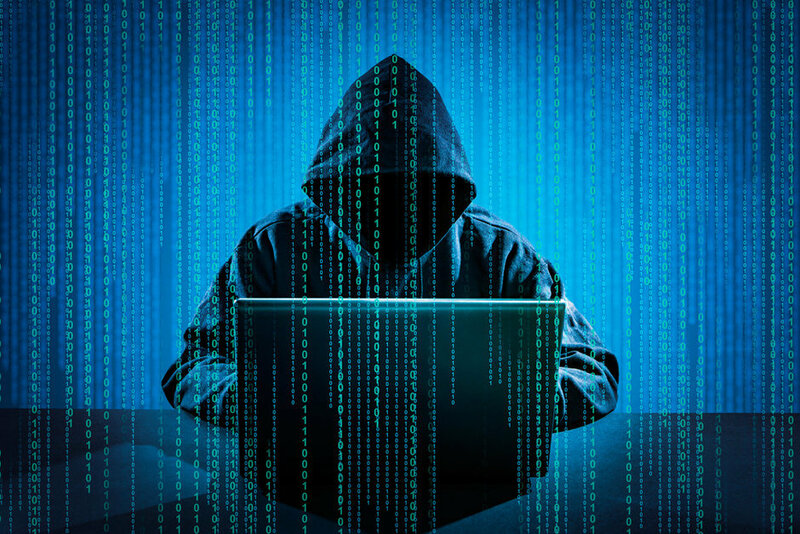 As soon as a game is launched, hackers begin to build strategies to hack it. Why? To Attract as many players as possible. Hacking Games usually begins as a passion for technology, Gradually, it converts into addiction. In fact, the hacking games with cheats or codes will drive the players to get addicted to the game. Human nature tends to reach success in a short period of time. So they prefer these ways even to get success in a game. How Do Hacking Games Become A Profession? The hackers have a strategy to gain experience faster and quicker than normal players. Using these hacks even a regular player could reach levels that are theoretically impossible. Normal players should mentally and physically meet their challenges for many numbers of times till they succeed. Hackers can easily meet their challenges and beat the level in no time using these cheats and codes. Hackers can easily skip or cheat their levels or stages that feels tough. They target gaming websites these days. 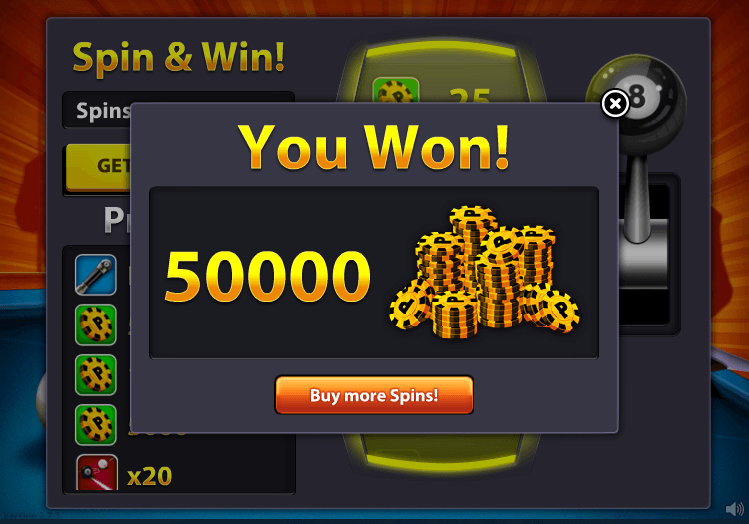 Nowadays gaming websites are targeted by these hackers where the priority goes for easy one. 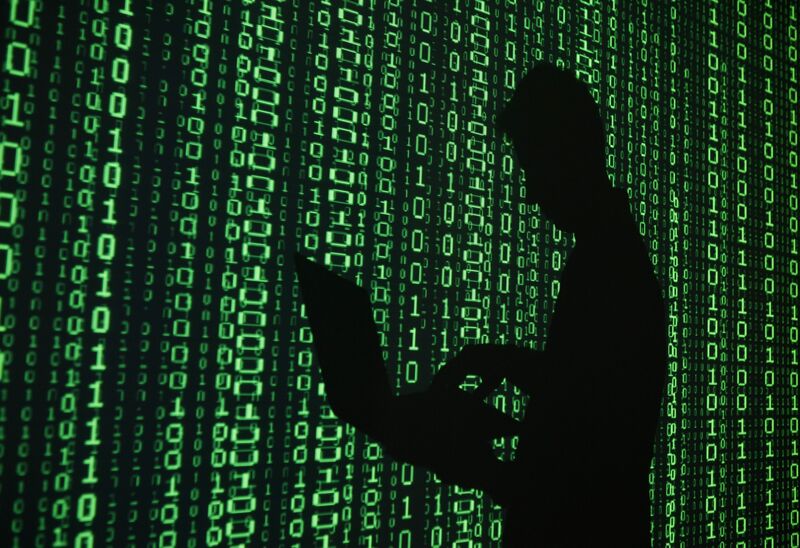 Hackers would use popular codes and source languages to steal their data. Then they inject malware or take control of the entire system. It is the user’s responsibilities to keep their computer free from viruses and spyware that could get the sensitive information like the password. You have to keep your system updated and free from any kind of virus. Do not download or open third party or an unauthorized software for the use in your game. What Are The Methods For Hacking Games? 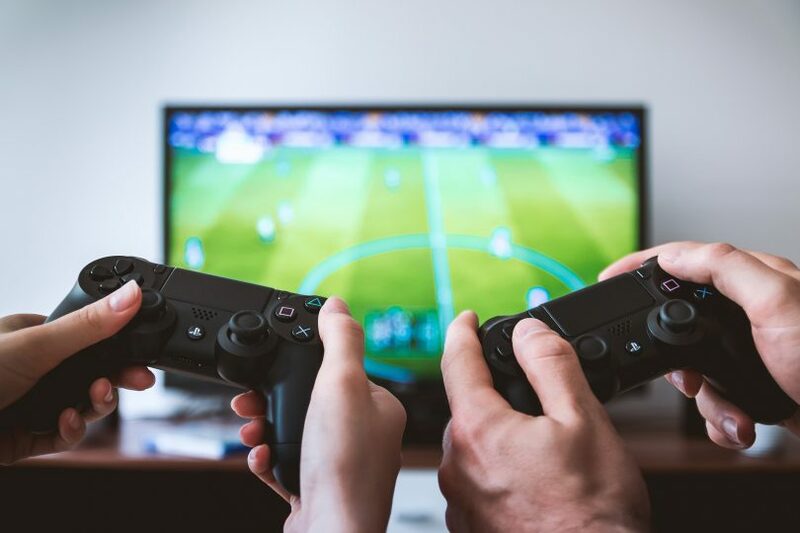 The online games are consequently hacked by certain sources like open source attack where the tools and code of games are easily identified by the open source and exploited by the hackers. Third-party may intentionally create and publish plugins that may seem harmless but creates vulnerability. They also do zero-day attacks and attack in web language many more. The use of the unauthorized software will create a virus or it tries to hack your system. It will notice your sensitive passwords and take control of your system. The game will be fruitful for the business people only if it’s played genuinely and safely without any hackers. You can have a team to find and fix vulnerabilities which helps you to stay updated security wise. 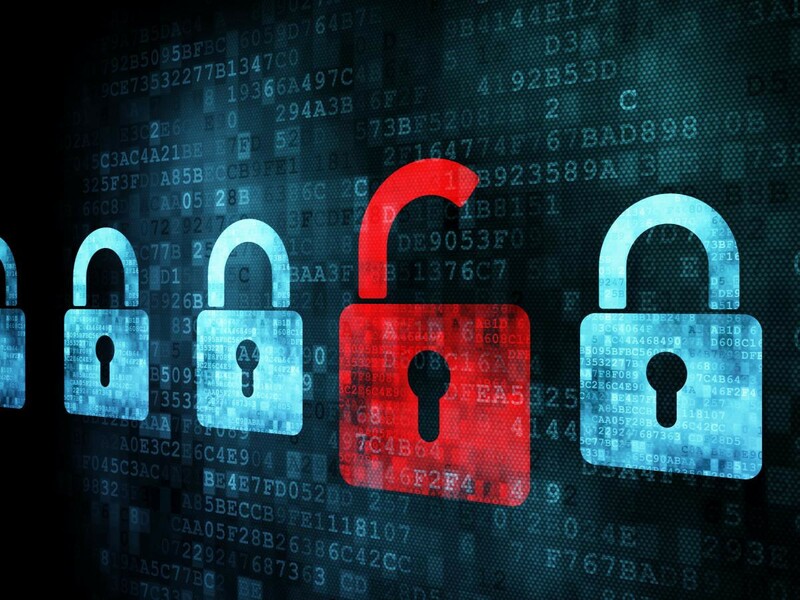 You have to provide a security patch up-to-date and use Intrusion Detection System to monitor logos which is also helpful to monitor traffic. Set alerting codes that show vulnerabilities and do real-time validations while your input fields. 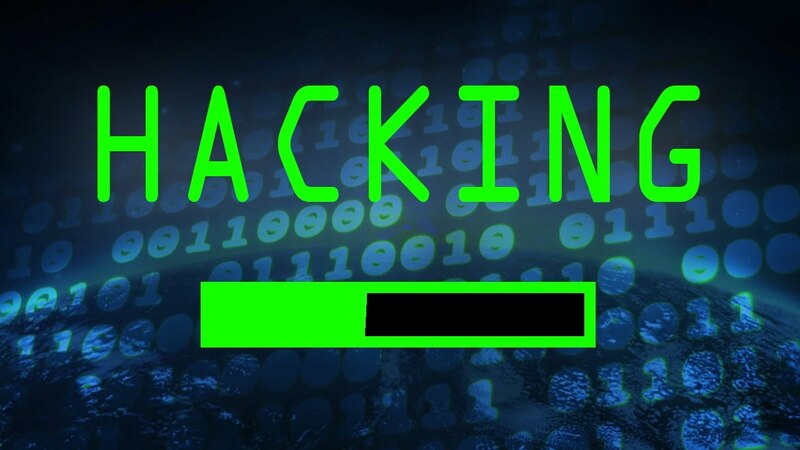 Hackers will always find any loopholes in the software but the developer will always find an assessment and treatment to fix it as soon as possible. Hackers are always a threat for a game’s website.